Bazooka Vape Juice continues pleasing vapers with its delicious e-juices from Sour Straws line. This line of candy flavors is a very attractive offer from Bazooka Vape. Bazooka Vape Raspberry Sour Straws is going to impress you by its distinct blue raspberry flavor. 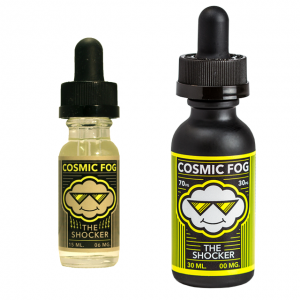 With this e-juice, you will have a sensational vaping experience. It has a uniquely refreshing taste. So delicious! It will remind you happy summer days. This Bazooka Vape e-juice has a sweet and sour flavor very similar to sour straws taste. On the inhale, you will feel the prevalence of sweet blue raspberry flavor. While when you exhale, it becomes slightly sour. Besides, this e-juice will especially suit sweet candy lovers, because it has only a light sour note. 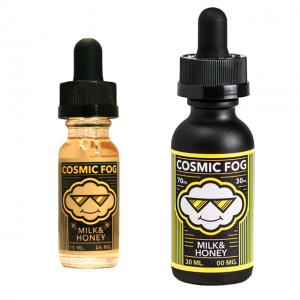 Moreover, the not only flavor is awesome in this e-juice. It comes with VG/PG ratio of 70/30. Thus, vapers can enjoy dense clouds production. Also, you can choose a suitable nicotine level. So, this premium e-liquid by Bazooka Vape fulfills each vaper needs and preferences. Still, have some doubts? Just try this e-juice and all of them will disappear! 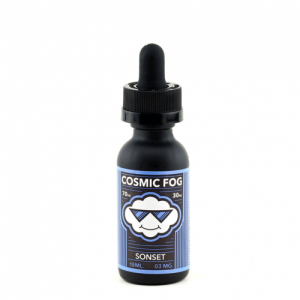 Delicious blue raspberry sweet and sour mixture will bring you an enjoyable vaping experience.